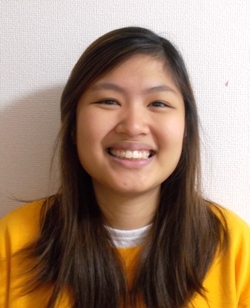 Our Staff | Welcome to Sesame International Preschool ! 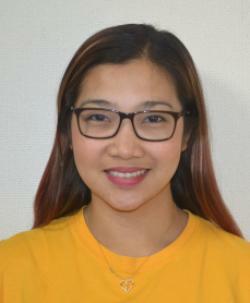 Bio: Kazuna grew up with Catholic education from elementary to college in Japan, studied child developmental psychology when she was in college, and obtained the qualification as nursery teacher. 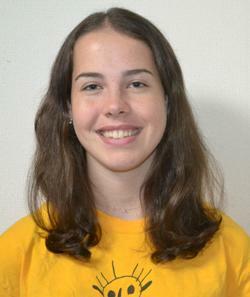 She has experience of working with children in Japan and also overseas as well. She dreamt of being a nursery teacher ever since she was a child. The experiences she had working with children led her to be back in this education field after working at a major company. “Family”, is her first impression of Sesame, not only she does want to be an educator for the children, but also make the children feel like “Sesame = HOME” as a safe and warm place. She is looking forward to seeing all Sesame children with her love and full of smiles everyday. Favorite quote: ① “Whenever you ask, For in prayer with faith, you will receive” – Matthew 21:22. ② A thankful heart is a happy heart. 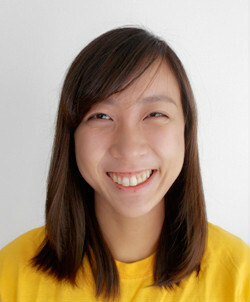 Bio: Ms. Claire is a Chinese Spanish who’s home country is Philippines. She grew up studying in a private catholic school with catholic values. She graduated from the University having a degree of hotel and restaurant management, and she further her studies by taking another course in Culinary studies to become a chef. In April 2016, she decided to study Japanese language course for 2 years, and graduated the course March 2018 from Japan Tokyo International School. 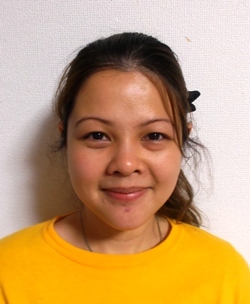 Before she became a sesame staff member, she had experience of patissier, and also childcare teacher in Japan. 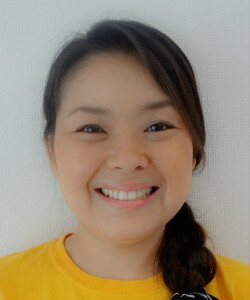 Working at Sesame, She discovered that she has a passion working with young children. Bio: Ms. Jomelyn, Joy for short and she is so happy to meet you all! Before she became a teacher here at Sesame, she was a full-time mom to my 9 year old son, at the same time managing our own pharmacy in the Philippines. She also use to work as a receptionist in 2 of the 5 star hotels in the Philippines. She believes the capacity to learn is a gift; the ability to learn is a skill; the willingness to learn is a choice. We are going to learn so many great things this year, and she is looking forward to every minute of it! Bio: Rei spent most of her childhood in Brunei Darussalam and Singapore. She graduated from a university in Japan. However since she was little, her dream was to be a childcarer which let her to study child care in Australia. She was pleased to be back at Sesame in December 2013, and she is happy to see our cute little Sesame friends. She hopes the children will love Sesame as much as their home, and she will help them with all she can by creating a comfortable and fun atmosphere filled with laughter. 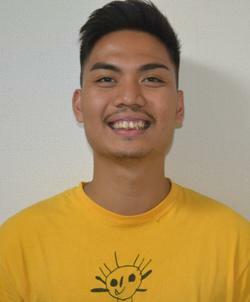 Bio: Raja traveled to Japan in July and started working here at Sesame since August on a working holiday visa. She has never experienced the Japanese culture before but has had interest in it since a long time and always wanted to come here. It’s the first time for her to live on her own and learn a lot of new things about responsibilities. So working here at Sesame is a great opportunity for her, especially because she has always been enjoying working with children. Favorite quote:Thy will be done! Bio: Julia is a licensed Professional Preschool teacher in the Philippines. She can handle children from the toddler to elementary level. She studied Elementary Education majoring in Preschool Education. She loves doing instructional materials, Parent Teacher Conference reports and lesson planning. Ever since she was a kid, she loved kids and would joyfully serve them in different ways possible. Bio: Shalom was born in the Philippines, at the age of 4 he moved to Japan, and at the age of 10 he moved to the United States. September 2012 he moved back to Japan as a missionary/teacher and because he loves Japan so much!! He loves the japanese culture, food, and of course the people. He loves working here in Sesame; everyone here is his family. He loves working with the kids, seeing their smile and laughter brightens his day here in Sesame!